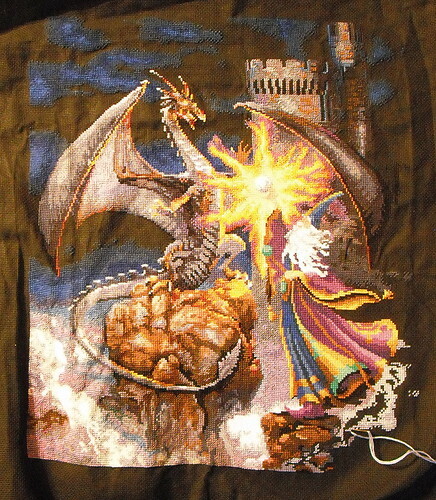 I don't have any finished projects this week; I worked on my cross-stitch nearly nonstop! Vacation certainly helped me make a lot of progress on it. 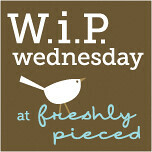 What's on your WIP list this week? 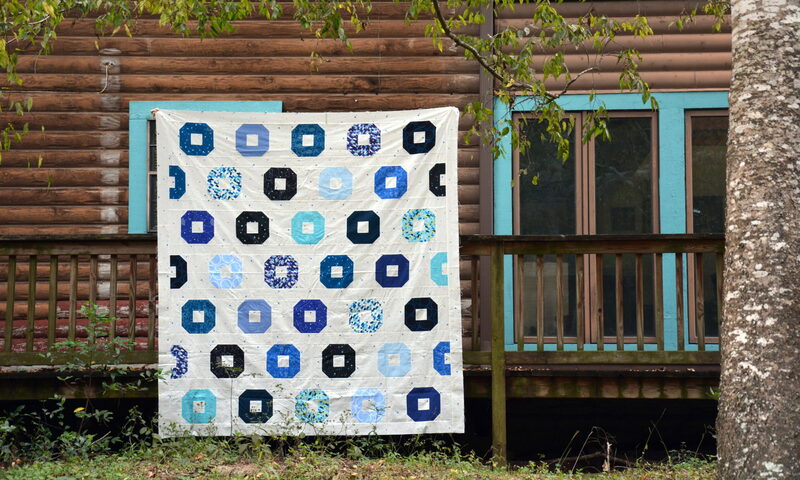 Head over to Freshly Pieced WIP Wednesday to link up and see what everyone else is working on!